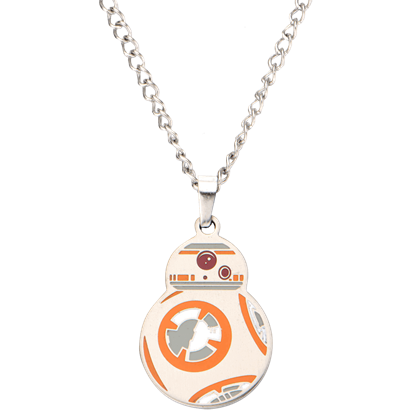 What better way to proclaim your favorite fandom than as a statement piece of jewelry? 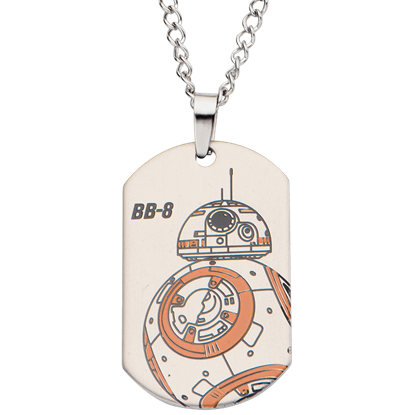 Shop here for our pop culture necklaces perfect for easily wearing your favorite characters and symbols from movies, series, video games, and comics. 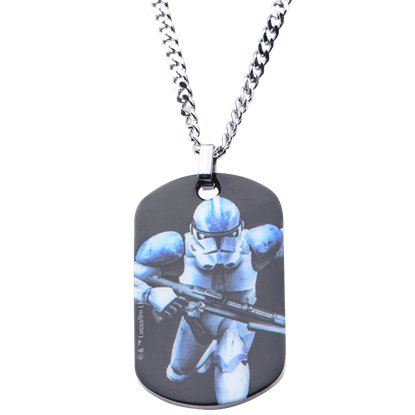 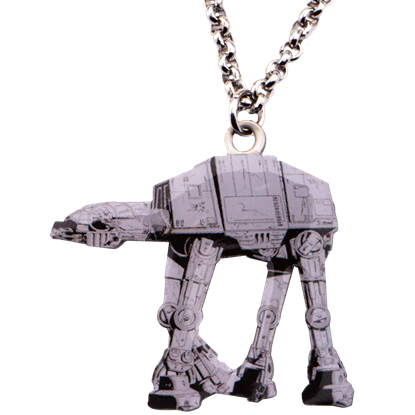 Shop Star Wars necklaces and dog tags, Lord of the Rings elvish necklaces, Harry Potter necklace sets, and Legend of Zelda shield necklaces, as well as many other styles and franchises here. 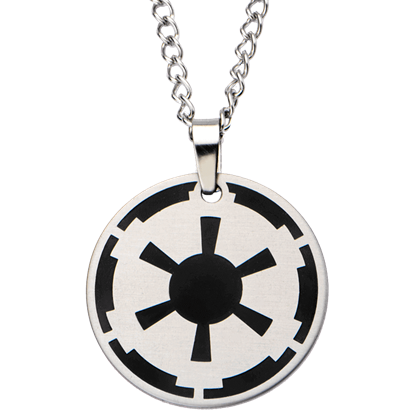 These licensed necklaces are perfect for everyday wear or even special events, and we offer a variety of fandom necklace styles that will appeal to both men and women. 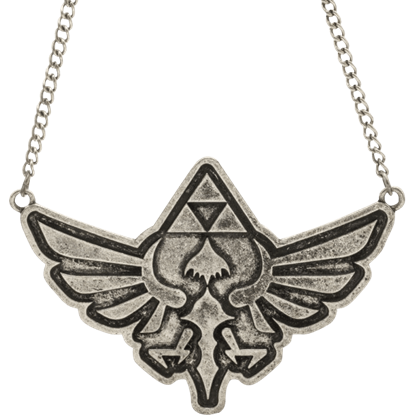 When the world was first introduced to Conan the Barbarian in 1932, the legendary hero was already a king. 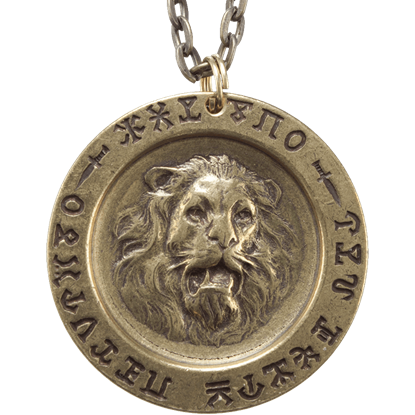 The Aquilonian Coin Necklace takes a Luna from the reign of Conan and turns it into jewelry so you can commemorate the Cimmerian. 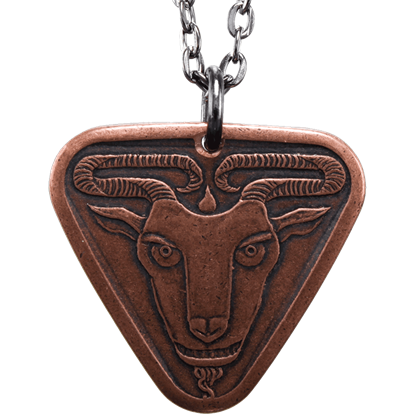 In the city of Qohor, holidays are spent sacrificing criminals to the citys god, the Black Goat. 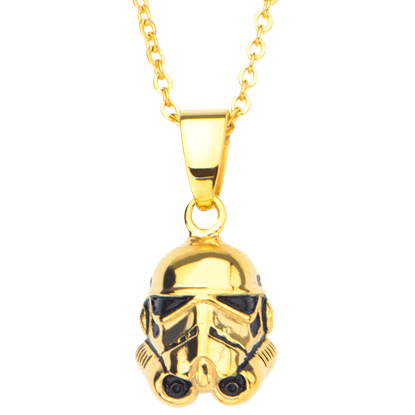 Best to remain in the favor of the Qohorik. 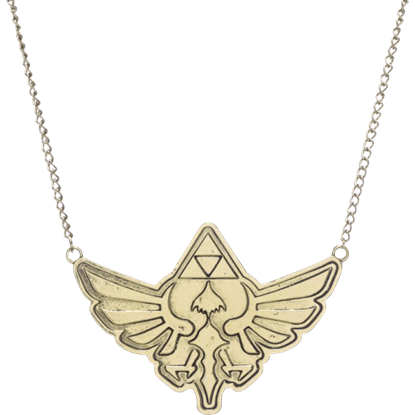 Look inconspicuous among cultists when you wear the Black Goat of Qohor Necklace. 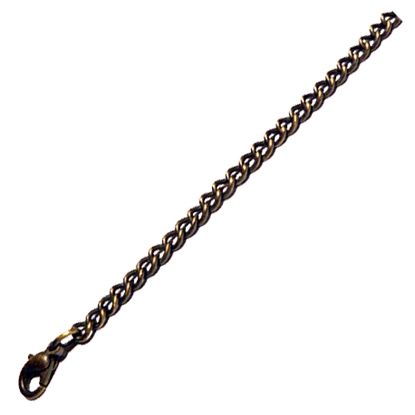 This miniature sword necklace is a charming accessory for any fantasy ensemble and adds a flash of whimsy to a modern day outfit. 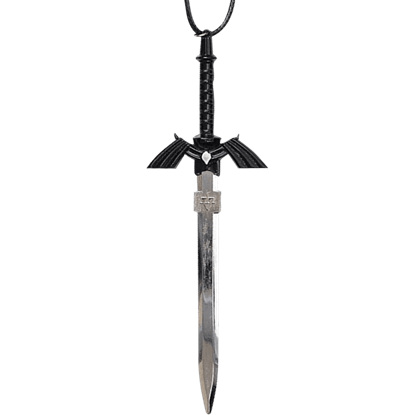 The Black Hero Sword Necklace features a removable sheath to show off the stainless steel blade.